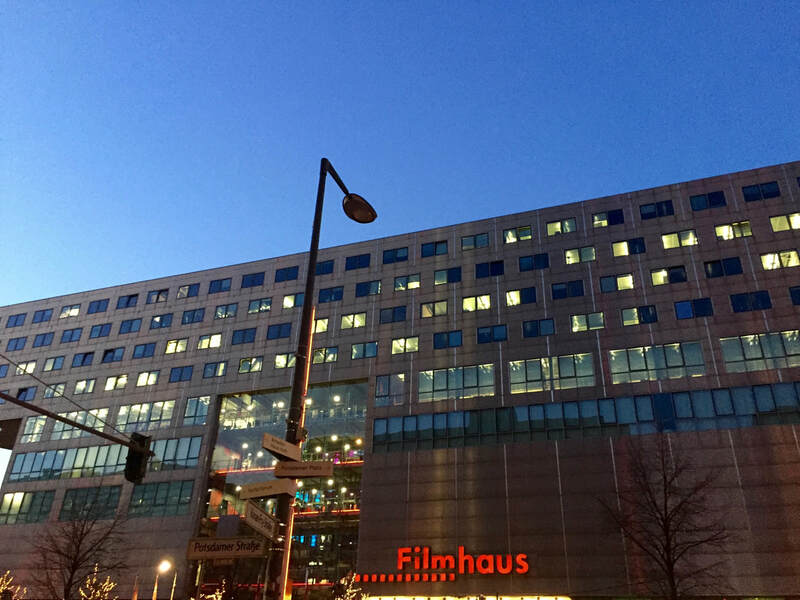 This is an article about the atmosphere of the Berlinale. 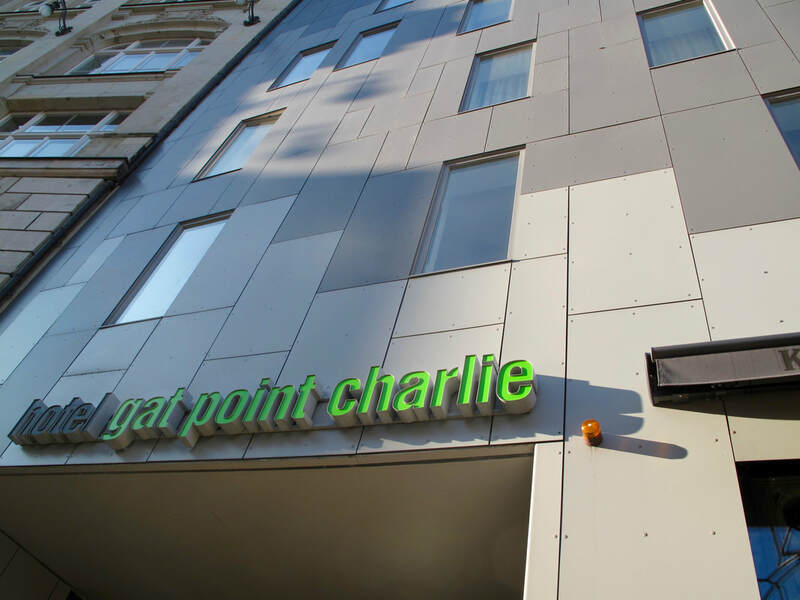 For more information on Hotel Gat Point Charlie, click here. 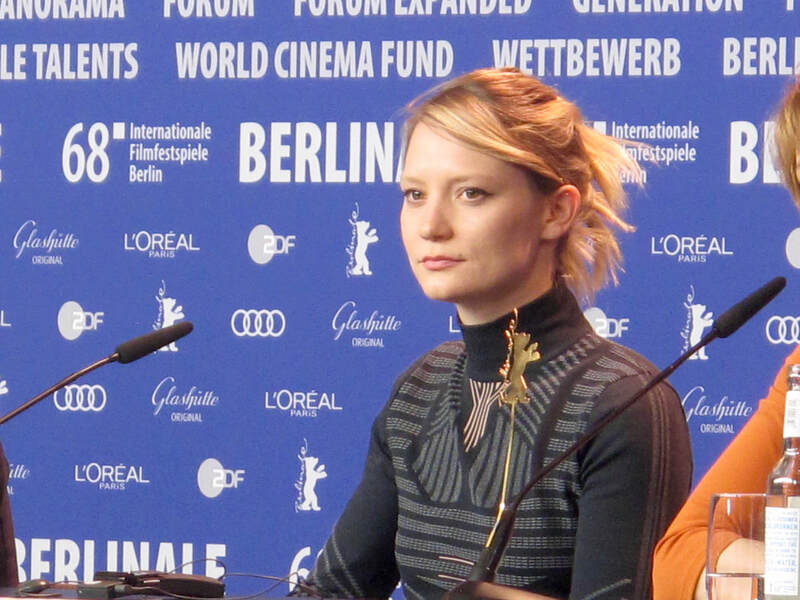 For more information on the Berlin Film Festival, click here. 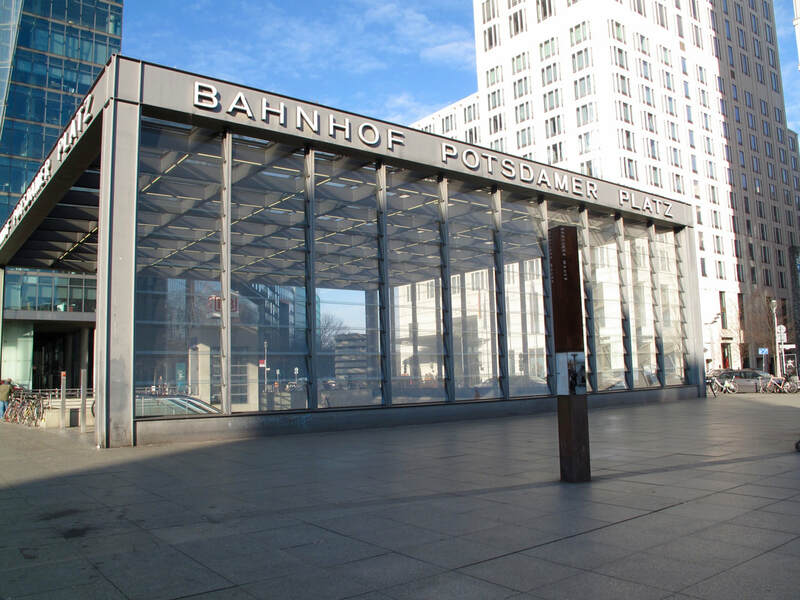 Hotel Gat Point Charlie is a partner hotel to the Berlin Film Festival. I have been staying almost a decade at the Hotel, and this is the first time the Hotel has asked me to write about them. What you are about to read is as I believe. Hotel Gat Point Charlie has treated me very well over the years. ​For many, January is the most depressing month of the year. 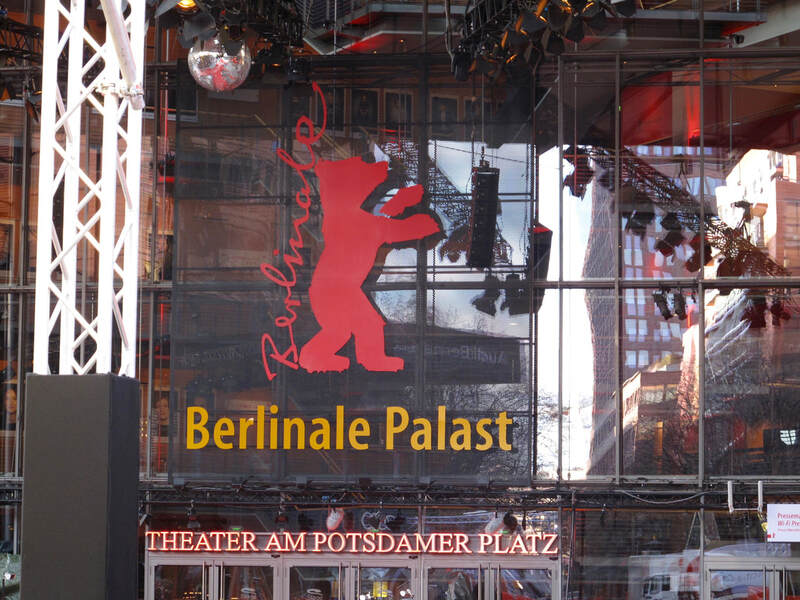 However, for me, it is filled with excitement as I prepare for the Berlin Film Festival, which kicks off annually every February. Now in its 68th year, the event is in the calendar for film industry and movie lovers alike. It is one of the five A-list film festivals in the world (along with Sundance, Cannes, Venice and Toronto). 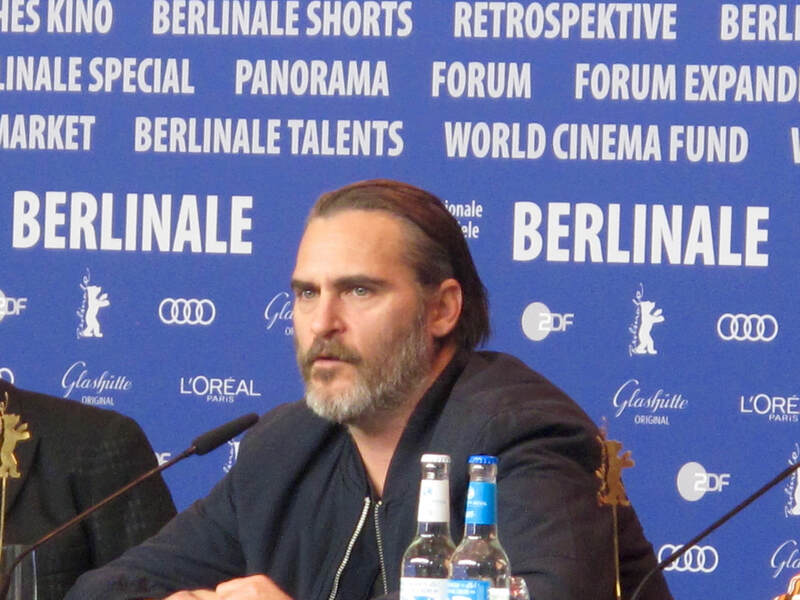 At this year’s Oscars, two of the five Best Foreign Language nominees, including the eventual winner, had their world premiere at the Berlinale in 2017. For veterans of the Festival, it is a no-brainer why to make the journey to the German capital. For those considering taking the cinephile plunge, it is arguably the biggest film festival in the world. 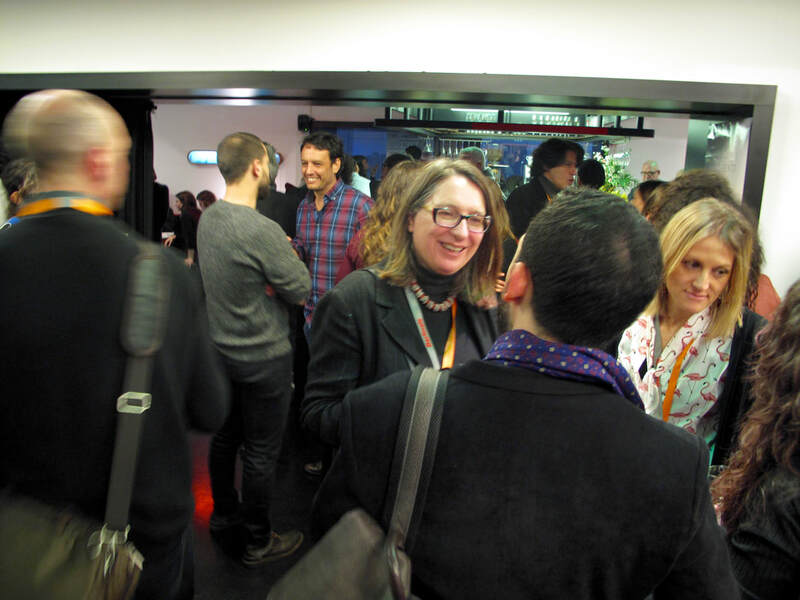 Between 3 and 400 projects are on offer: Shorts, television series and movies, plus art installations and talks. The festival is at the cinematic vanguard. Motion pictures that challenge the storytelling norm are given a preeminent place. The sheer volume of product means everyone’s festival experience is different, as you navigate the path that appeals. For Harry Potter fans, you will want Hermione’s time turner to be able to see everything you want. Or get cloned. Whichever piece of technology comes first! Plus there are the parties, but I will get onto that in a minute. The Festival is extremely well organised and friendly. You quickly become accustomed to navigating its grandiose nature. Wonderfully devoid of pretentiousness, there is plenty of staff on hand to answer any questions. 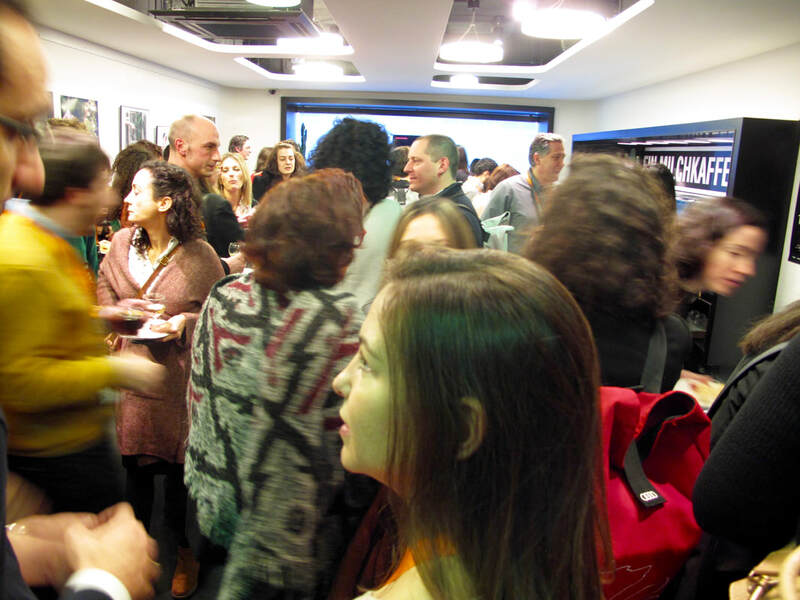 Filmmakers, industry, press and the film-loving public easily mix. At breakfast in the hotel, and the venue’s foyer, are already good places to network informally. A director I once met at breakfast later in the festival won a Silver Bear, and now we follow each other on Twitter. Another time I met a delegate from a country’s culture department and got invited to their party. 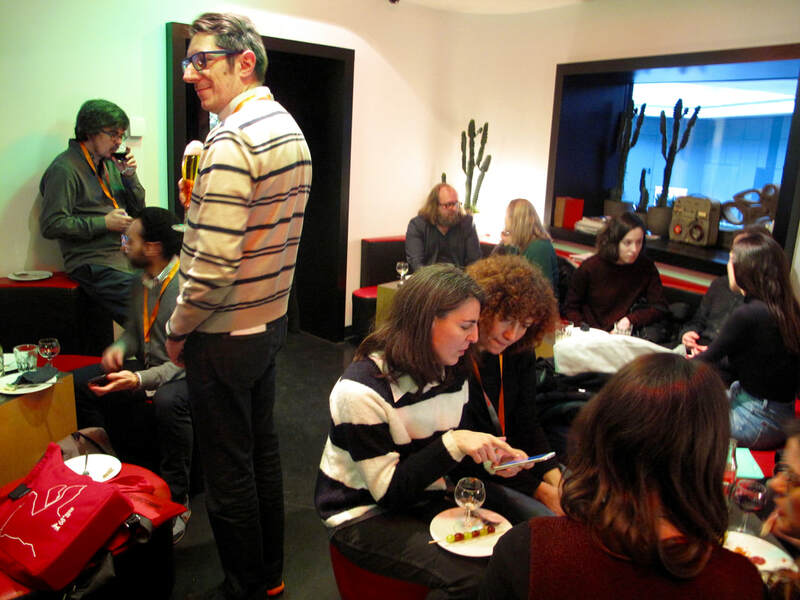 The parties are amazing at the Berlinale! 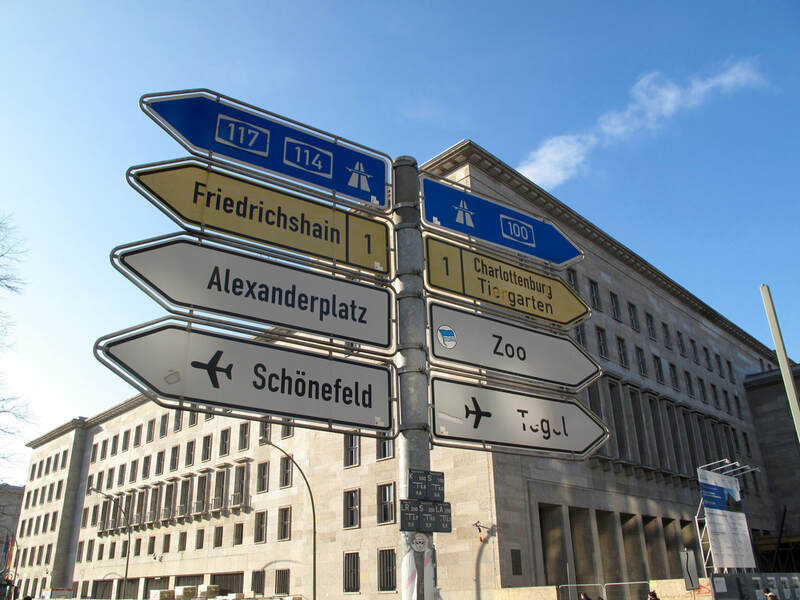 Berlin is a city rich with culture and history and energy. 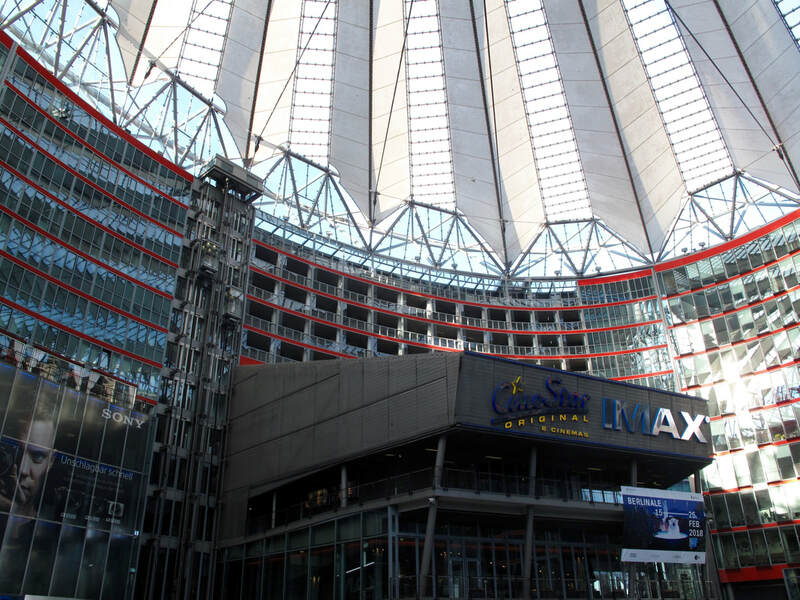 The cinemas used by the Festival are some of my favourites in the world: The Zoo Palast, the Cinestar Potsdamer Platz and the Arsenal. And for journalists there are a plethora of press conferences. 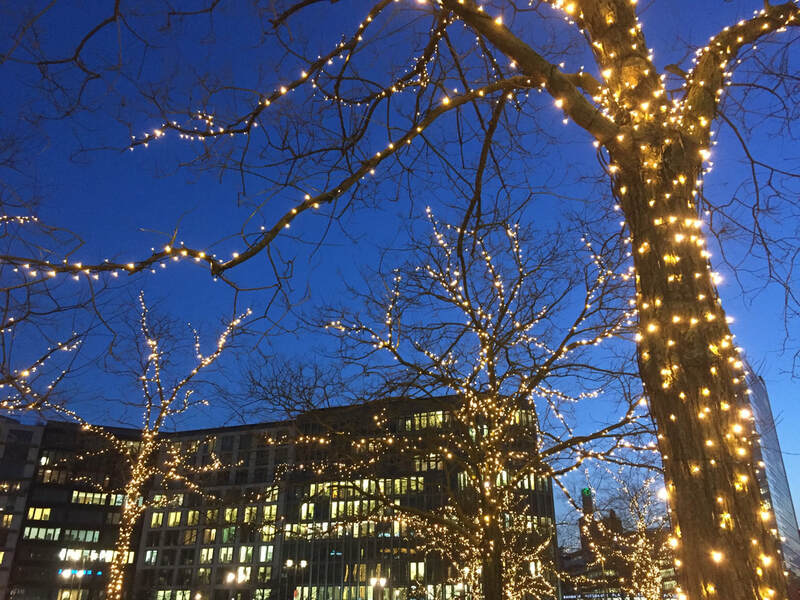 ​Over the course of the 11-day festival, I asked various patrons the following question: What is your favourite part of the Berlinale? 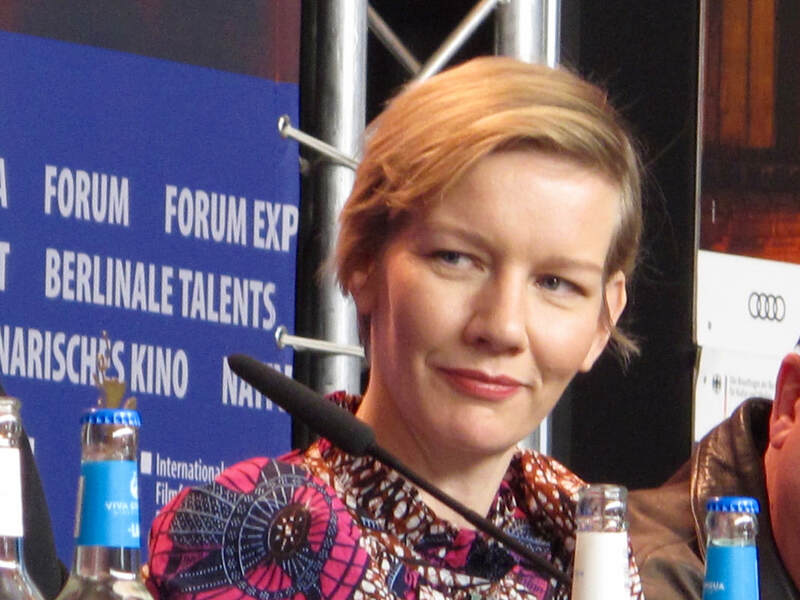 A movie producer: The Festival is cutting edge and progressive. A journalist: The public are cineliterate. They are as good as critics. They even take time off work to attend. Sound designer: There is great promotion for a small film; the Festival opens doors. PR: The coming together of three types - industry, press and public. A member of the Festival team: It is large yet intimate, and there is camaraderie. Movie director: The people are open. All the European Film Market venues are close together. 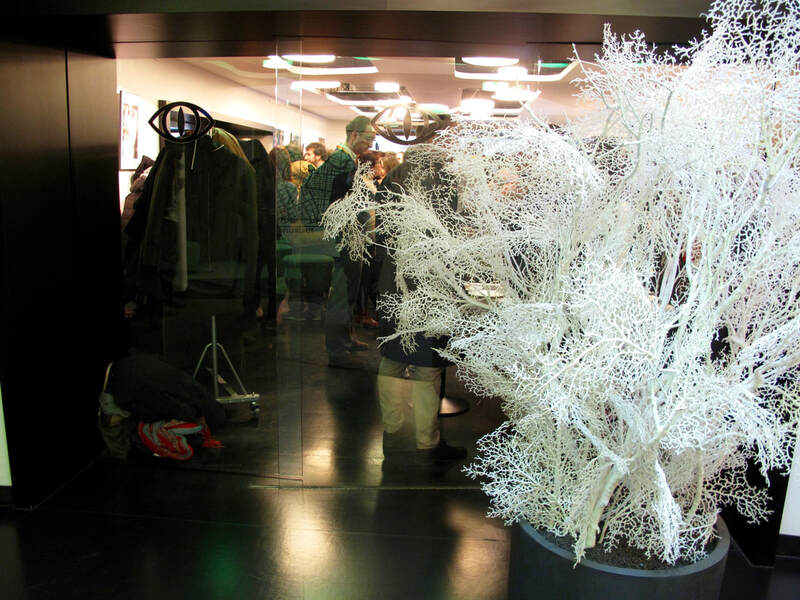 Critic: It is accessible for everyone and sociable. For press, it is so big yet so easy to use. Cinema club exhibitor: The Festival is politically minded. Another producer: The geography is open and manageable. Documentary filmmaker: The presentation of alternative films that you will never see again. Another documentary filmmaker: The Berlin audience. The cinemas are always packed during the festival. Lawyer: The diversity of films and people. A literature festival organiser: The sheer size. 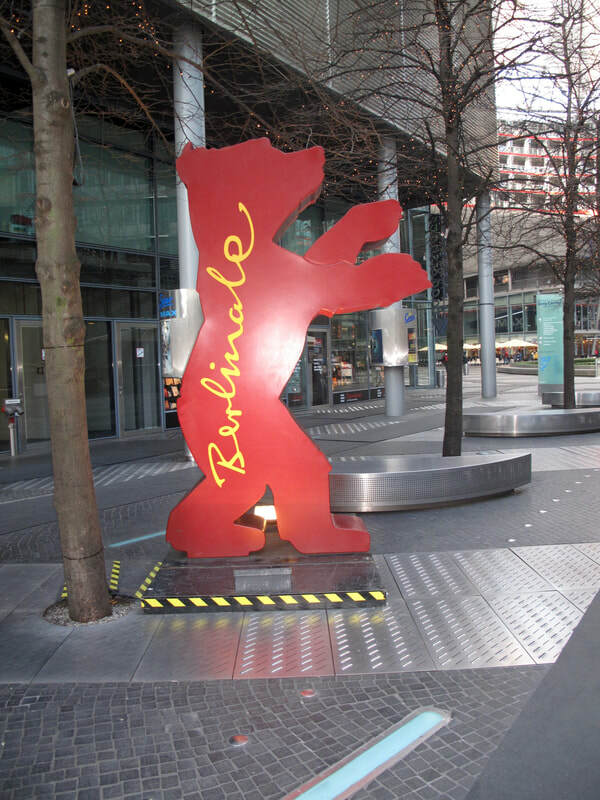 There you have a snapshot of the love for the Berlinale. 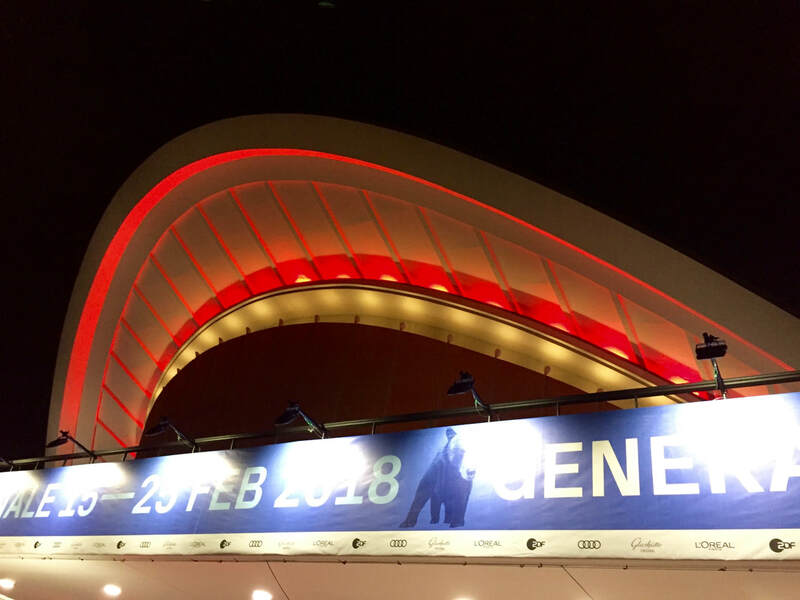 The 69th Berlin Film Festival is February 7th to 17th 2019. Put that in your diaries. ​For more information on Hotel Gat Point Charlie, click here. 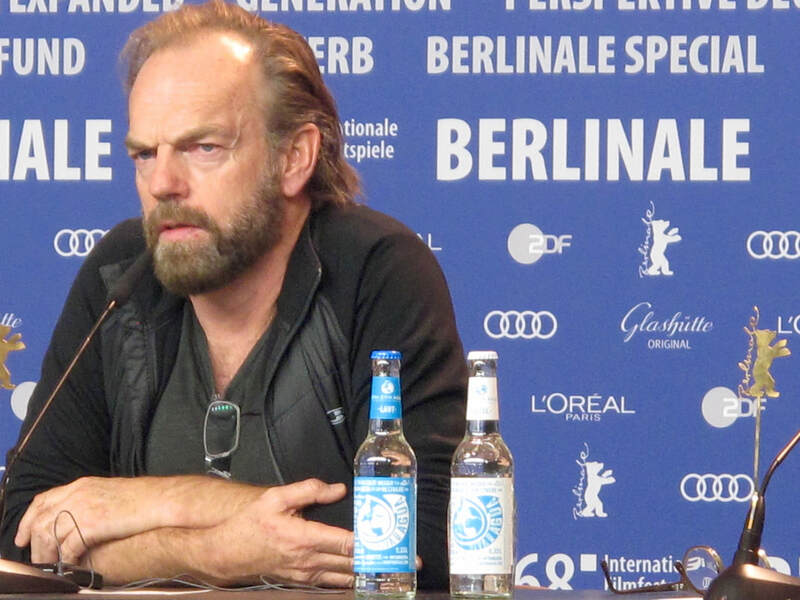 ​For more information on the Berlin Film Festival, click here.